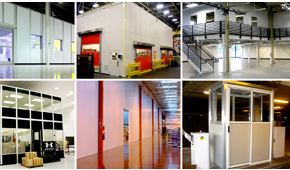 PortaFab modular building systems can be used in an almost unlimited number of applications. 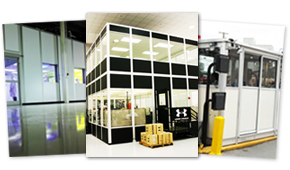 In many cases, our customers and dealers develop solutions that we never even considered. To learn more, please take some time to view our photo gallery, read our case studies and see some common and not so common applications. 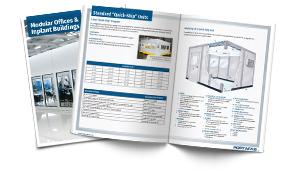 View and download catalogs and sell sheets for our products line in our literature center. These easy to view image galleries feature photos and a brief description of PortaFab projects organized by product type. 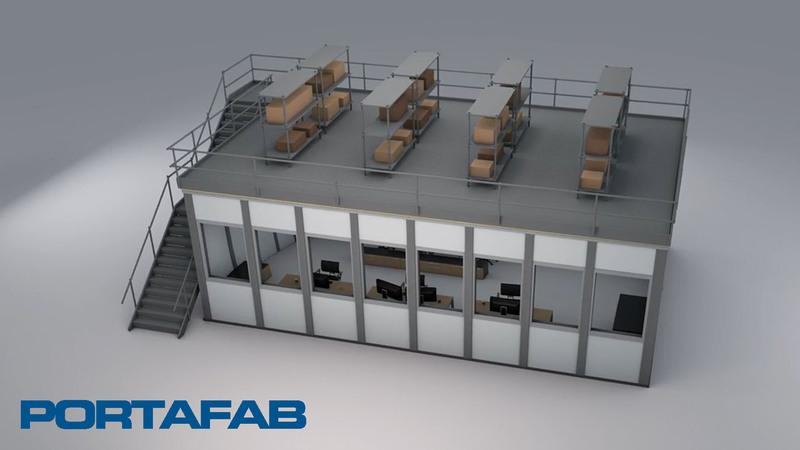 Visit our video gallery to learn more about the advantages of utilizing modular construction, as well as information on popular topics. 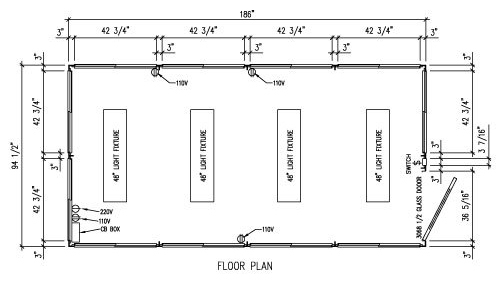 This section of our site provides information and examples for some of the more popular applications developed with PortaFab Modular Building Systems. Our case studies provide a more in-depth view of how PortaFab Modular Building Systems have been used in particular situations to overcome challenges. All case studies can be downloaded as PDFs. Here you can access various resources related to the design and specification of our modular buildings and systems including specifications and drawings, design inquiries and our interactive room planner.